Kindly refrain from quoting 1) Manufacturer, 2) Model or 3) Vendor Names in this thread. Strictly NO hyperlink(s) to external site. Stock should be available by next month. Interested, depend on the price. NW XML2(or better, XPL HI) would be nice. Hopefully an easy mod. 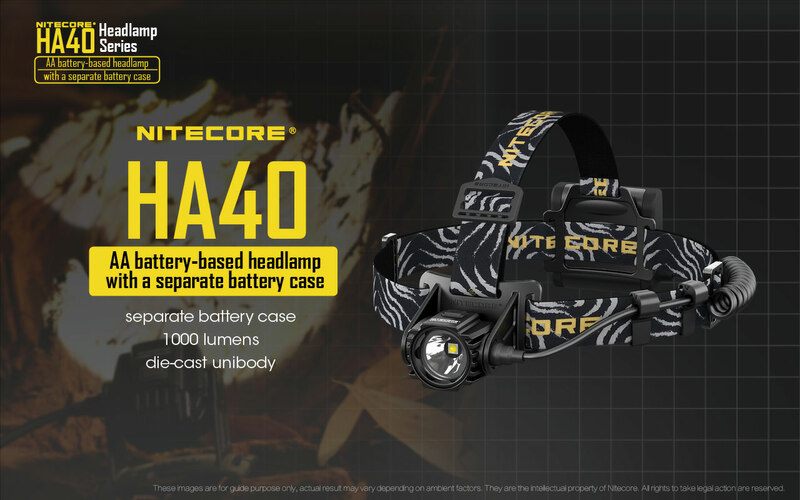 Base on their current H & NU headlamp series trend, i doubt it is going to happen anytime soon. Hope I am wrong.